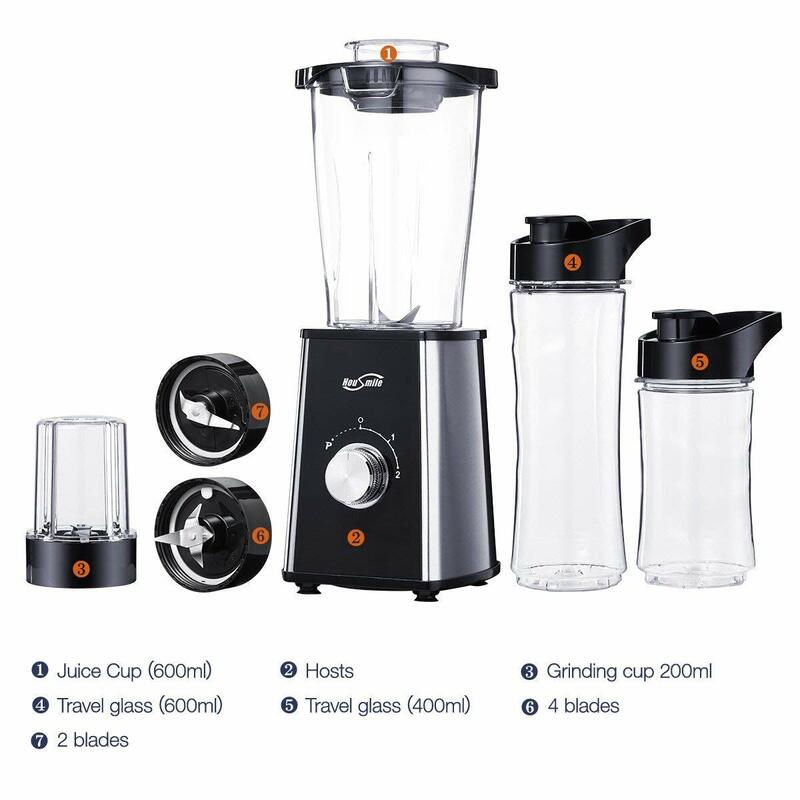 Exquisite Design: The juice blender is beautifully made with nice finish. 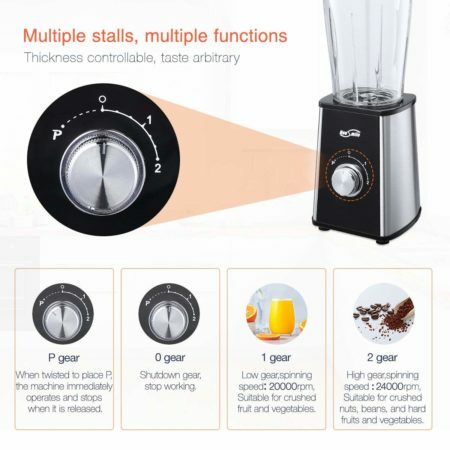 It’s a useful blender as well as an elegant decoration to your house or outings. Easy to Use: This blender features hands free easy control. 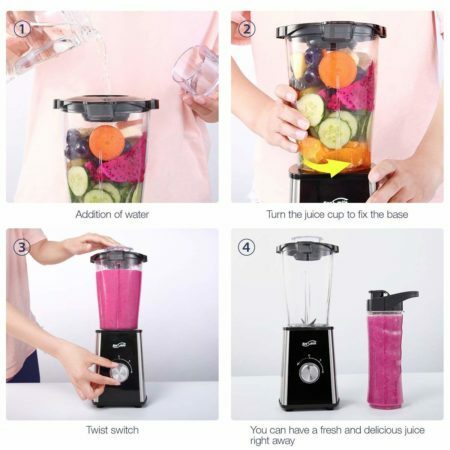 It has only one rotating button for juice blending. 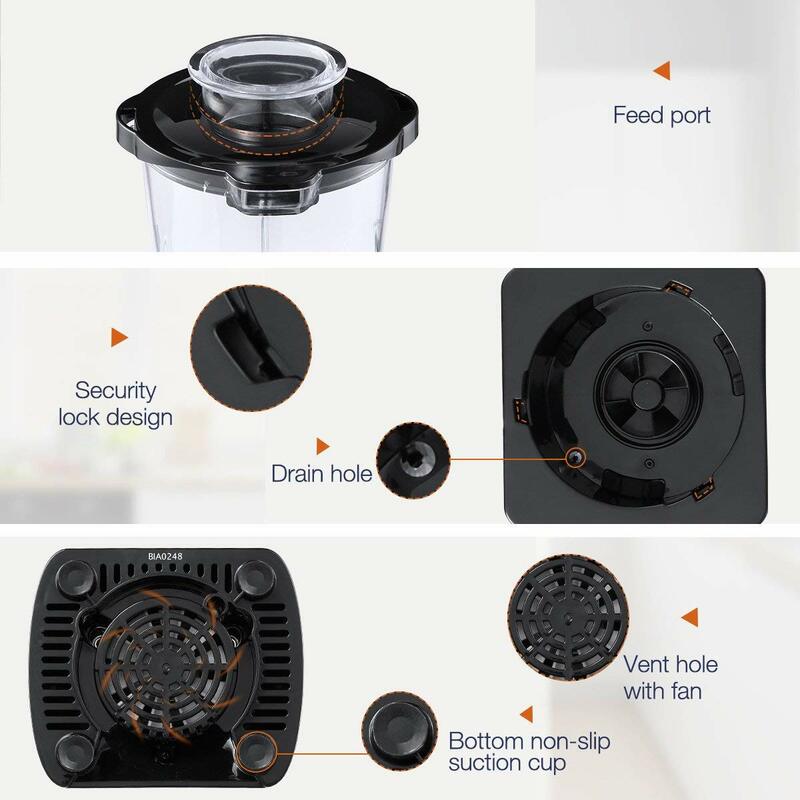 Easy to Maintain: You can clean this blender effortlessly due to the dishwasher safe design. 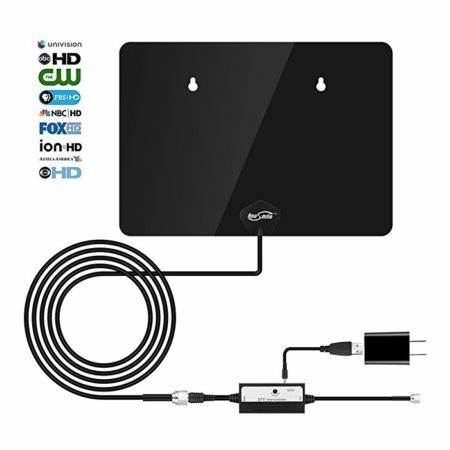 Portable Size: It has a decent size for great portability. It comes with 2 travel lids for easy carrying on the move. 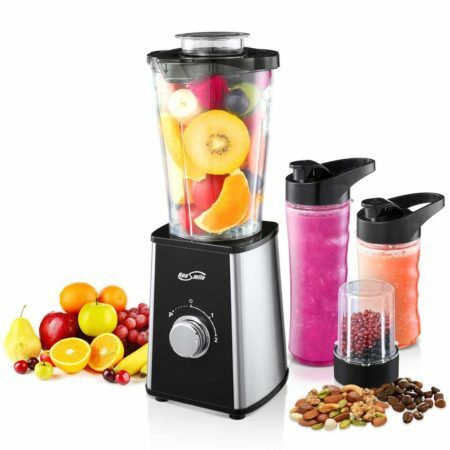 High Power: This blender has a 300 watts motor that can crush and pulverize ice, frozen fruits etc. 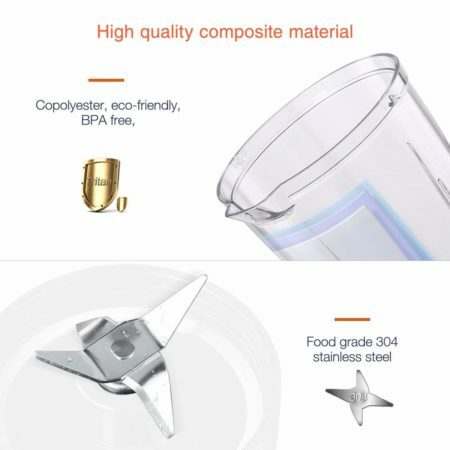 CE and ROHS Certified Quality: Housmile blender is 100% safe, healthy, BPA free for worry-free juice blending. This personal blender design derives from one of the top E-commerce retailers, Housmile, who has been in the research and development of stylish and useful household items for over 2 decades. 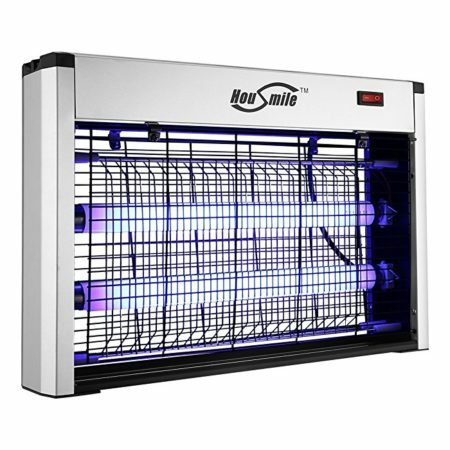 Housmile, as always, would like to share the inspiring ideas of health, safety & conveniences with customers. 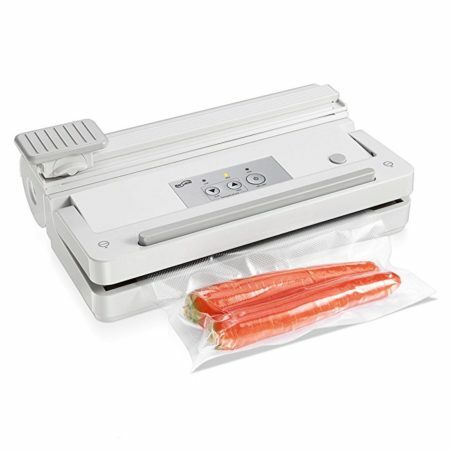 We deal in a wide range of household items that will bring you a convenient life style. This Housmile personal blender is one of the latest and most typical models of our personal blender series that will make your day effortless and productive. 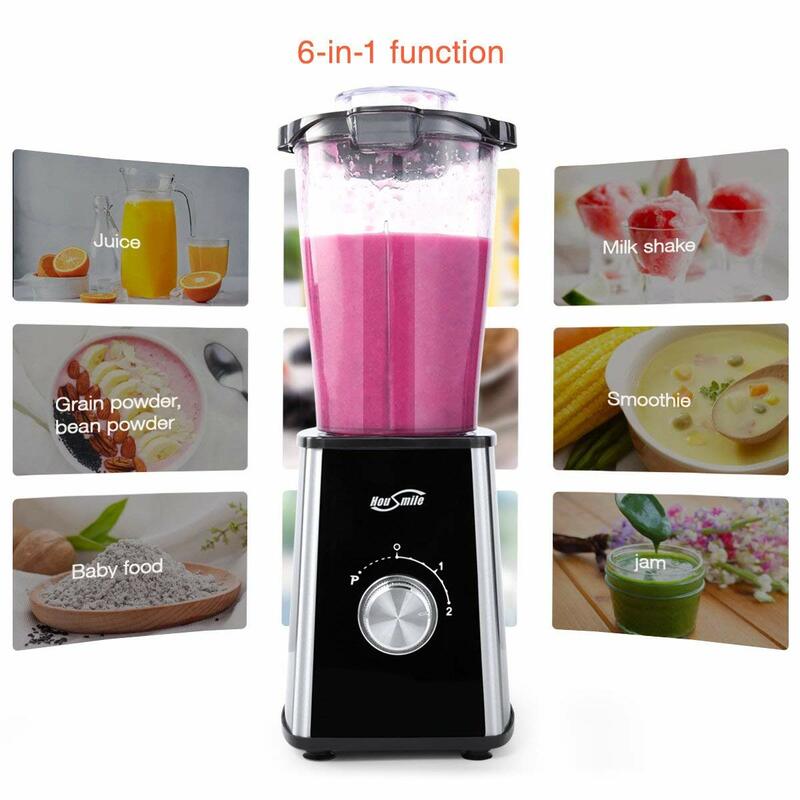 This Housmile Blender is designed to blend almost all kinds of fruits and vegetables for yummy nutritious protein shakes and green smoothies. It’s designed to be highly safe. 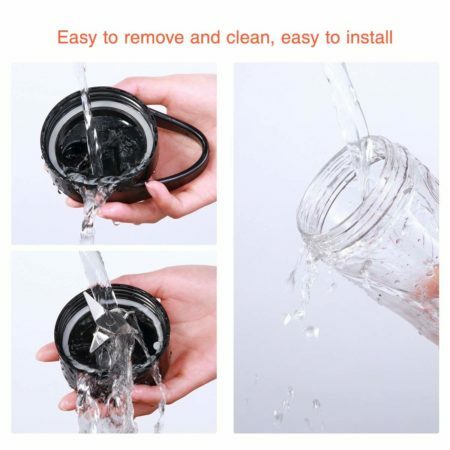 Made of BPA-free plastic, it has more reliable details that ensure health and safety, such as the drain hole designed to avoid short circuit, the safety switch for protection of improper installation. 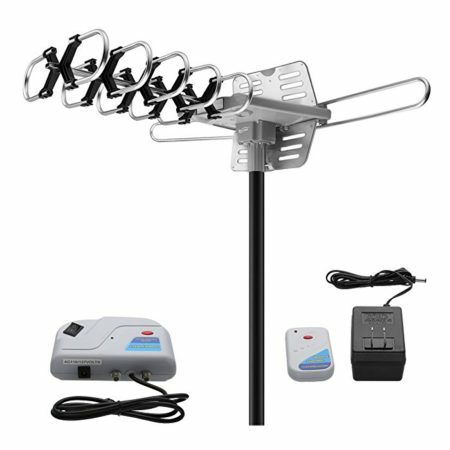 Moreover, it has a big cooling fan built in to cool down the motor for greater efficiency.